We feel so strongly in the safety of law enforcement personnel and the public that we offer FREE Stinger Spike System training. 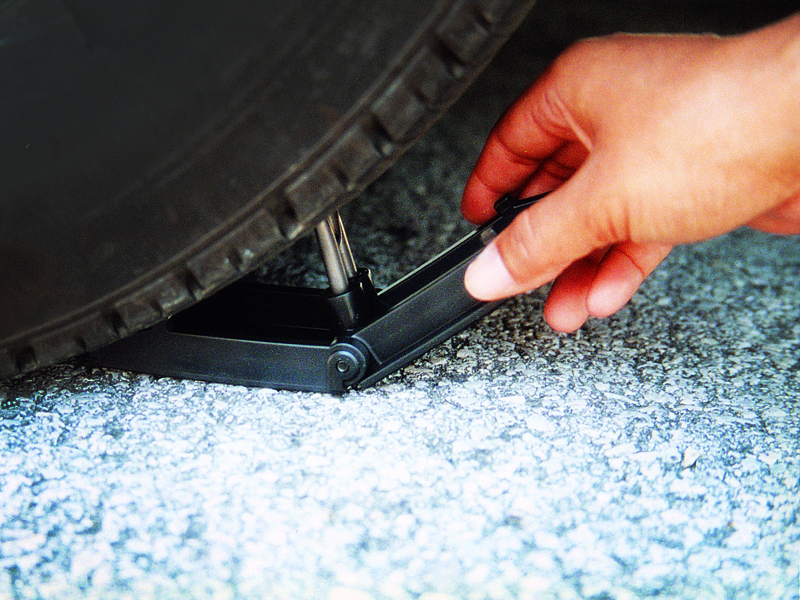 The Rat Trap II deflates tires safely in 5 seconds or less forcing the vehicle to stop. 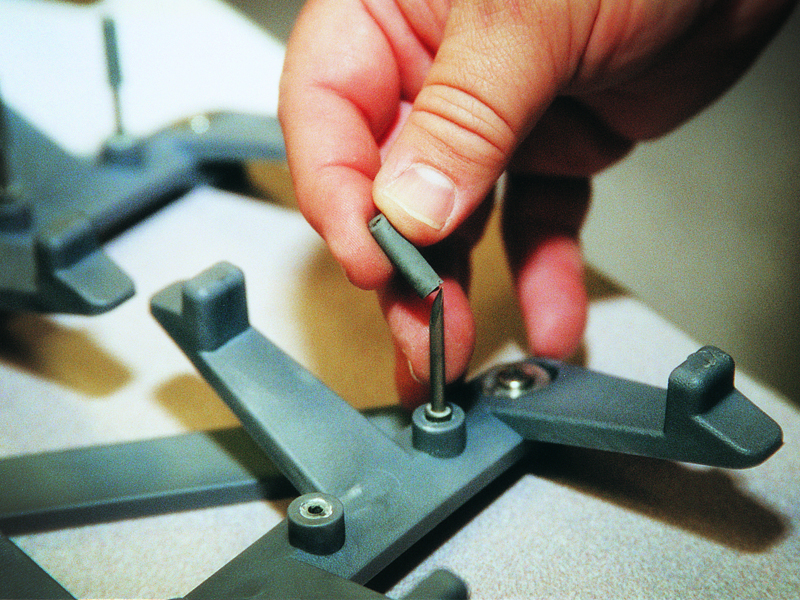 Stinger Spike Systems can be quickly readied for re-use by simply replacing the pulled spikes. Each unit is supplied with replacement spikes, safety guards, and an insertion tool. Stinger Spike System® XL is a compact, lightweight, easy-to-use tire deflating device that is extremely effective in stopping pursuits involving large vehicles including large trucks, farm vehicles, and military-type vehicles. Stinger Spike System spikes are hollow. This allows air to escape at a controlled rate without causing a blowout or sudden loss of control. The spikes are 2.1" in length and are made of 304-T7 stainless steel. The XL’s 2.1" length spike acts in conjunction with our patented rock-and-tilt mechanism base. This Stinger technology effectively penetrates thicker tires to safely and quickly end pursuits involving many larger vehicles including large trucks, farm vehicles, and military-type vehicles. 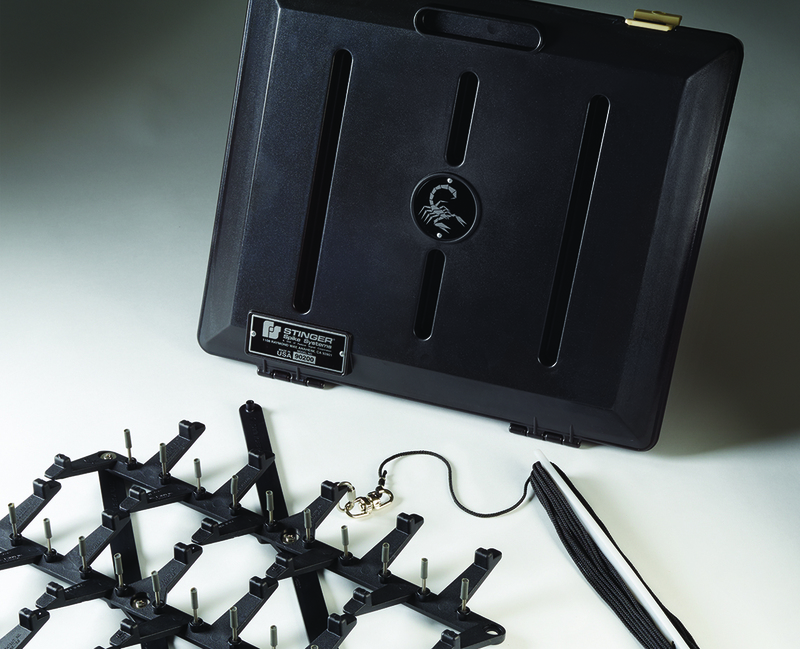 The Stinger XL is a 15.5-ft wide system that covers multiple traffic lanes and is furnished with replacement spikes, safety tip guards, and a spike replacement tool in a compact, quick-deployment carrying case. 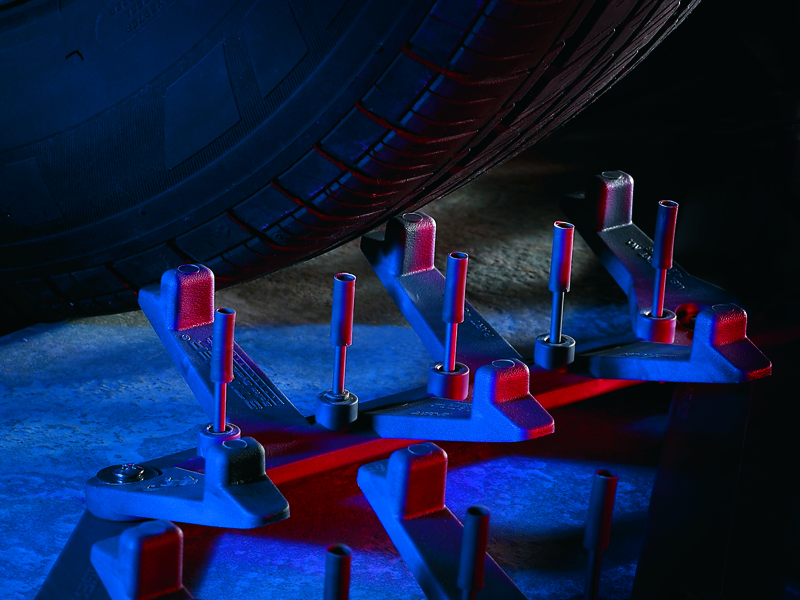 Additional Stinger replacement spikes are provided free of charge. For incredible pursuit stopping power, call your local Stinger Representative. To locate the representative nearest you, call (800)-STINGER. The latest pursuit policies being enacted by law enforcement agencies call for practical, hands-on training in the use of any tire deflation device. Federal Signal has led the industry in providing such comprehensive training with our Stinger Spike System. In addition to its North American network of certified dealer/instructors, Federal Signal offers classroom materials, training videos, and un-spiked models for training and practice in the proper deployment and retraction of the system. For more information on Stinger Spike System training, please fill out the “request information” form found at the top of the product webpage. Rat Trap II - 1.8"